I’d like to think of myself as a pretty reasonable, non-confrontational person. Someone who gives the benefit of the doubt and is open to listening to a different point of view (even if I ultimately don’t agree). 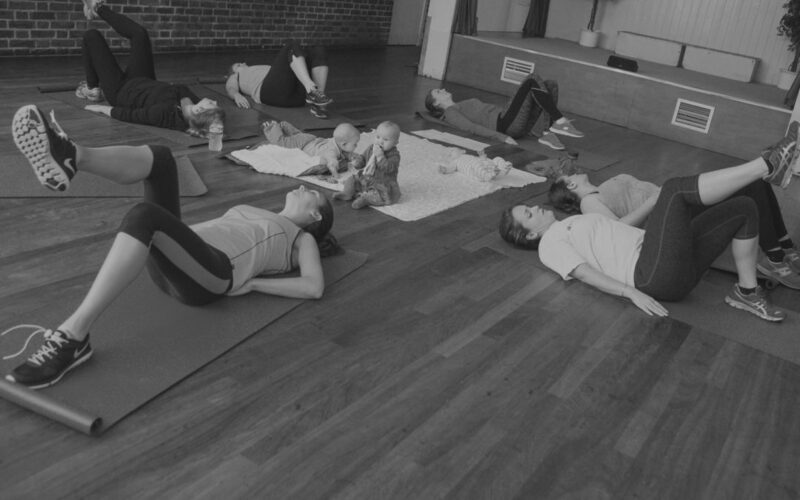 However, there are a few things that really make my blood boil when it comes to postnatal fitness provision – some of the things that new mums are told to do and therefore (rightly) believe to be safe and beneficial in their journey back to fitness. Those of you who know me will know that I approach fitness for new mums from a rehab perspective. From a place where we treat your body with the respect it’s due and build a strong foundation for a fit, healthy, pain free and well functioning body, for the life a mum leads. But when I speak to some mums, I feel it’s not always an approach that is shared. I’ve had a couple of conversations recently that have almost made the steam come out of my ears. One mum had gone to a class specifically for new mums where she had been running at just 6 weeks after the birth. While another had been told to do planks. To of the worst and most ill-advised exercises out there for a new mum in the early stages of postnatal recovery. But of course, when you pay for advice from someone who you assume to have more knowledge that you then you also expect their advice to be safe and beneficial. It sometimes feels like, as an industry, we’re so determined to give someone a quick fix and help them ‘get their pre-baby body back’, to make them feel like they’ve sweated and worked hard and pushed themselves, that we’re almost frightened that to do otherwise would be to hold them back. Maybe we worry that we’ll lose the custom of new mums if they feel that they’re moving too slowly. Whatever it is, it can be damaging. And I know that my biggest client base are second time mums who rushed back to inappropriate exercise first time round and now need fixing! Before you even start, check your trainer has a postnatal fitness qualification. I may be biased, but anyone educated by Burrell Education will be top quality. Expect them to do a tummy check and ask you a few questions before you start about how your pelvic floor and core are performing, as well as about your general health and wellbeing. No pre-exercise questionnaire isn’t a great sign. Ask them how they address different needs in their class, because there will be mums at many different stages and with different needs. Do they offer appropriate progressions/regressions if necessary to keep the class safe for you? Do they do exercises like running, planks and crunches? If so, a polite NO is the way to go. I’m not saying that every trainer out there should have postnatal expertise. But a trainer worth their salt will know enough to understand what might be safe and what’s not and will refer you to someone appropriate if they don’t have the right expertise themselves. And any class that advertises itself as ‘postnatal’ definitely shouldn’t be prescribing running and planks until those exercises are safe and suitable for that particular individual. There really are loads of fantastic, well qualified, knowledgeable trainers out there for new mums. I know masses of them myself! Just make sure you do a little bit of research and ask a couple of the right questions to ensure you’re getting the absolute best. You and your body deserve that! In the meantime, here’s a quick, safe, simple workout for you to try at home.